As the case of Caleb Orozco versus the Attorney General of Belize continued in the Supreme Court, in the lower court a man was arraigned for sodomizing a fourteen year old girl. 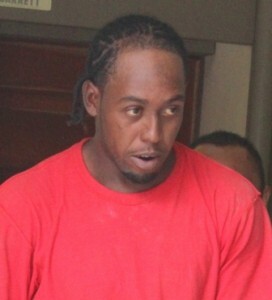 Edwin Coye, a resident of Apollo Street of the Belama Phase four area of Belize City appeared unrepresented before Senior Magistrate Sharon Frazer this afternoon and was charged with one count of an Unnatural Crime and two counts of Carnal Knowledge upon the underage girl. Allegations are that Coye would meet the girl at the bus stop and then take her to an abandoned house in the Belama Phase Four Area. During his arraignment, Coye said that he knew the girl when she was younger, but Senior Magistrate Frazer told him that it was best that he refrain from comment. 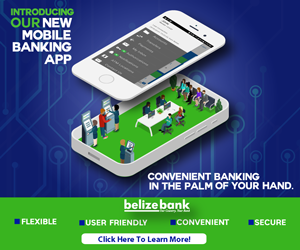 No bail was offered since the charges are indictable and Coye was remanded to the Belize Central Prison until June twenty-fourth. One more reason to keep intact our section 53 of our criminal law. we need to protect our youths, and children.